My wife and I decided this would be the year we would transition from using a combination of credit cards and debit cards to primarily using cash. While we'll still use a rewards-based credit card for gasoline purchases (we're not going to spend more on gas just because we're using credit, so we might as well get rewards for that spending), we're otherwise moving to a cash approach. So, I posed the following question over on our Facebook Page: Best advice for someone transitioning to the cash/envelope budgeting system? 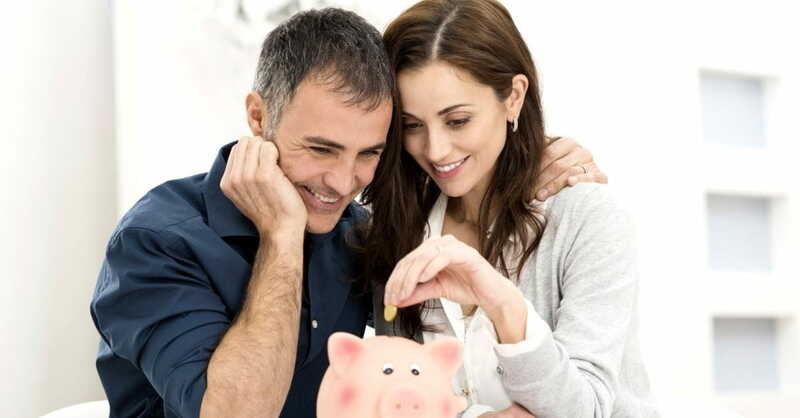 • Find a method that works for you (we like MoneyWell), adjust your budget as needed (it can take a bit to fine-tune things), include some fun money, and be patient with yourself (trying and missing the mark is more progress than not trying). • Start with the right envelopes. I don't think you want to get carried away with too many envelopes. Cash works very well with those areas of your budget that are tough to control such as entertainment and grocery shopping. Perhaps try cash with those and use a debit card with the rest. • We're thinking of trying it just for the areas I tend to overspend in. • Make sure you have your spending categories finalized; get your envelopes together. You may find that most of your fixed expenses do not need to be part of the envelope system. We mainly use the cash system for food and miscellaneous. So where are we in the process? We're no longer using the credit card except for gas (as noted above). Previously, we paid for most of our expenses via credit card (to earn cash rewards). But because we pay the balance down to zero each month, it felt like a huge bill hanging over our heads. Now it'll be much smaller and more palatable mentally and financially. Next up we need to finalize our budget categories and their percentages/amounts. I've always found this calculator from Crown Financial Ministries to be a good starting place, so we'll likely use that. After that, we'll need to devise our game plan: take out X dollars every Y weeks and divide it among these Z envelopes. Also, we need to decide who is making the withdrawal and who is carrying how much money and...logistics in other words. I'll be back later in the year to report on our progress. At that time, we hope to be well-oiled machines — but as one commenter said, "be patient with yourself (trying and missing the mark is more progress than not trying)." But we haven't got there yet, and that's where you come in. What have you tried that has worked and what hasn't? Any software or physical envelope systems you'd recommend? Published since 1990, Sound Mind Investing is America's best-selling financial newsletter written from a biblical perspective. Visit the Sound Mind Investing website . 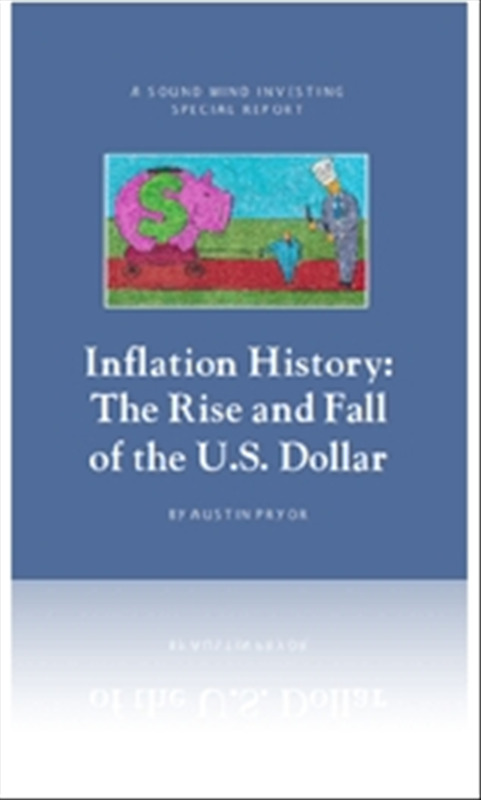 Get a free copy of Inflation History: The Rise and Fall of the U.S. Dollar at the Sound Mind Investing website. Plus, learn more about the newly updated 5th Edition Sound Mind Investing Handbook, available at a 35 percent discount.